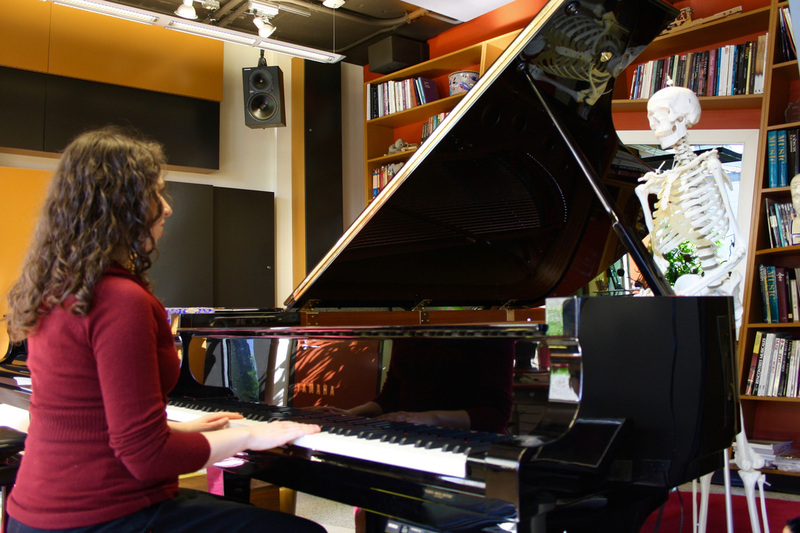 Private music lessons allow students of all ages to learn in the styles that best suit them. Parents are welcome, but not obligated, to observe any of their child's private lessons. Please use the contact page to request a lesson time.